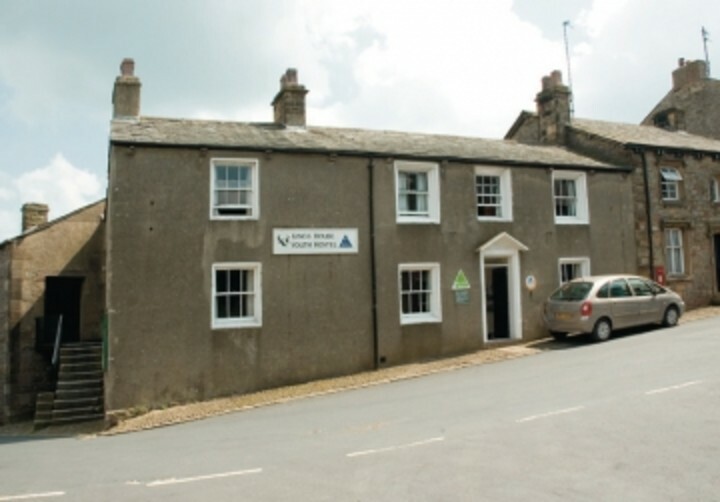 Those of you who love the outdoors life will adore Slaidburn's location. In the middle of the Forest of Bowland, there's an excellent network of quiet roads and cycle paths while walking routes will take you across moorland and alongside the river and reservoir. For peace and solitude, head to the relatively undiscovered fells and valleys of the nearby Area of Outstanding Natural Beauty. 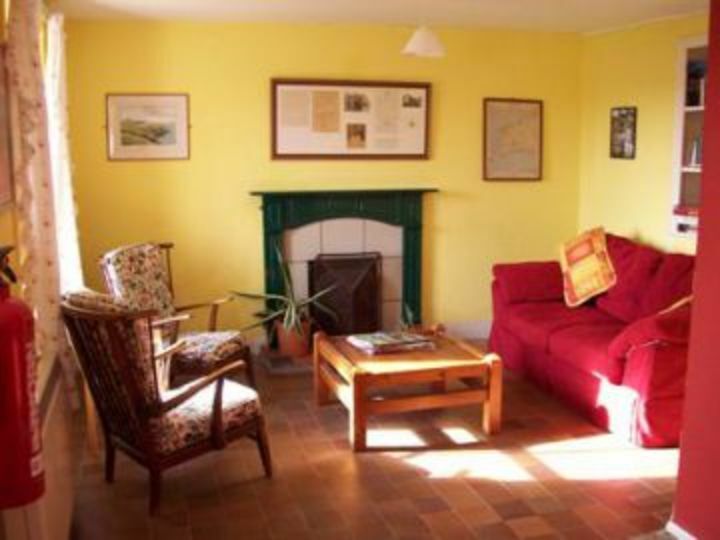 The hostel is a comfortable retreat to return to - a 17th century village inn, the listed building has recently been refurbished to a high standard. An open fire and beamed ceilings create a cosy atmosphere, perfect after a day exploring. The hostel also offers a well-equipped self-catering kitchen, drying room, cycle store and library. 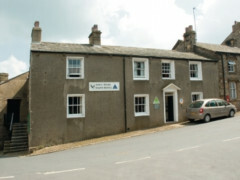 In an unspoilt village surrounded by fells, this refurbished hostel is great for walking and cycling holidays. Settle and the lovely Yorkshire Dales are close and it’s only a short drive to the Lakes. When we booked online, we said we didn't know our arrival time. We were guests at a wedding in Morecambe that evening. We arrived at 10.10 pm and the volunteer warden was waiting for us at the door. He gave us a friendly welcome, allowed us to settle into our room quickly and we finalised the paperwork the next day. This was much appreciated! More electrical outlets in rooms.